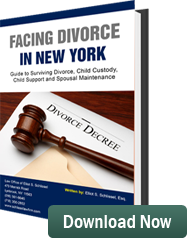 It is becoming more common for men to seek alimony, which is called spousal maintenance, in New York from their ex-wives. In 1979, the United States Supreme Court ruled in the case of Orr v. Orr there should be no gender bias with regard to courts awarding men alimony (spousal maintenance). In 2010, there were 400,000 people in America receiving spousal maintenance. Only 3% of those were men receiving spousal maintenance from their ex-wives. There has been a significant increase recently in the number of men seeking spousal maintenance. It is becoming more common for women to become the person supporting their family. There are more and more stay at home fathers in the United States than there ever were before. There has been a significant change in social mores which makes it more acceptable for men to ask for spousal maintenance from their spouses. There was a time that a man’s machismo would prevent him from asking a court to have his ex-wife help support him. However, in recent years, the difficulties men have been having in the employment market have caused them to be more realistic with regard to thinking about how they will live after their divorce. 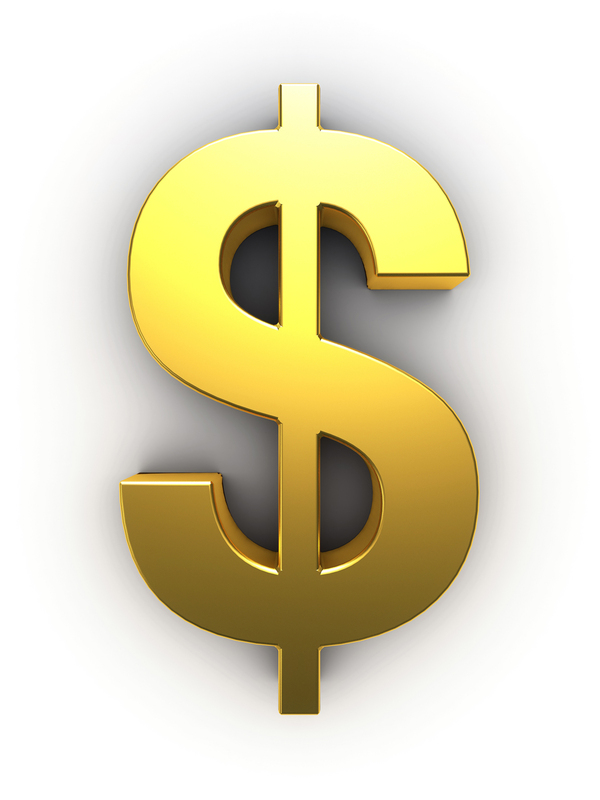 There are two significant issues with regard to receiving spousal maintenance. The first issue is how much should the man ask for per month. This usually relates to what his financial needs are and the level of income his spouse has. The second significant issue is the duration of the spousal maintenance. How long, under the circumstances of the parties’ marriage, should he receive spousal maintenance for? The spousal maintenance may be rehabilitative, meaning it may be designed to be paid until such time as the man can find a job and get back on his feet again. Spousal maintenance for men who need it from their wives is a step in the right direction. Men have rights to receive spousal maintenance just like women. Elliot S. Schlissel is a father’s rights lawyer representing men throughout the New York Metropolitan area regarding divorces and Family Court proceedings.